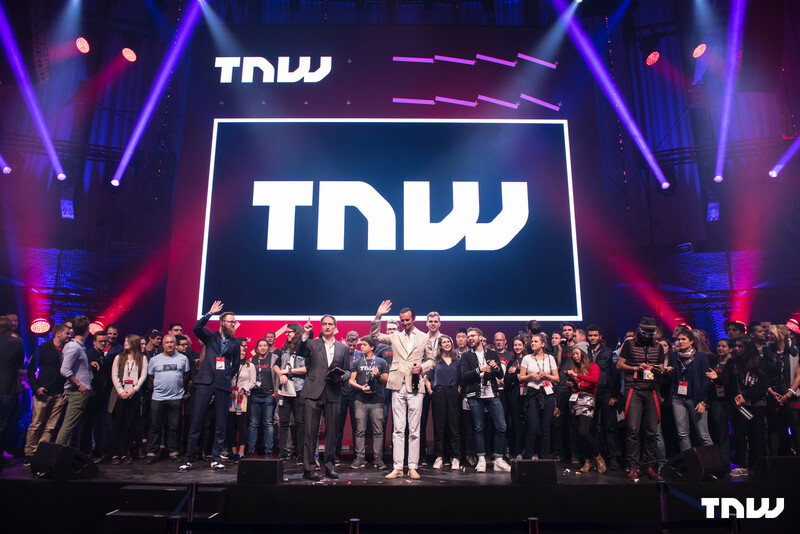 TNW (The Next Web) is a fast growing tech media company with a highly influential media platform, unparalleled conferences and a team that is building awesome new technology products. If you are a tech/media-savvy, top-notch colleague, with guts, humor and always ready to go the extra mile, please see the available positions stated below. Nothing here for you? Check out all startup jobs available at our curated tech hub TQ. Be part of an energetic, skilled, loving and pleasantly awkward team of geeks that are plotting to take over the world... peacefully. Work on media seen by millions monthly and events attended by tens of thousands. Learn about cutting edge technology and startups before everyone else, just don't tell anyone. No pigeon-holing. If you’re a designer who likes to code, do it! Competitive salaries. We believe good people deserve good compensation. Work in the vibrant city center of Amsterdam in our curated startup workspace: TQ Amsterdam. No stuffy corporate structure. No horrible bosses. We provide an open working environment where you can grow and thrive. TNW is a future proof tech-media company with a focus on Generation T. We help Gen. T get the most out of technology by informing them through remarkable stories and insights and by bringing them together through extraordinary events and workspaces.